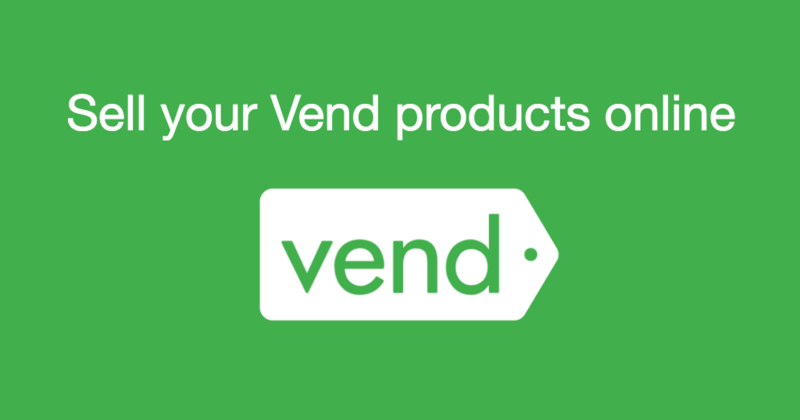 Connect your Vend POS to online sales! 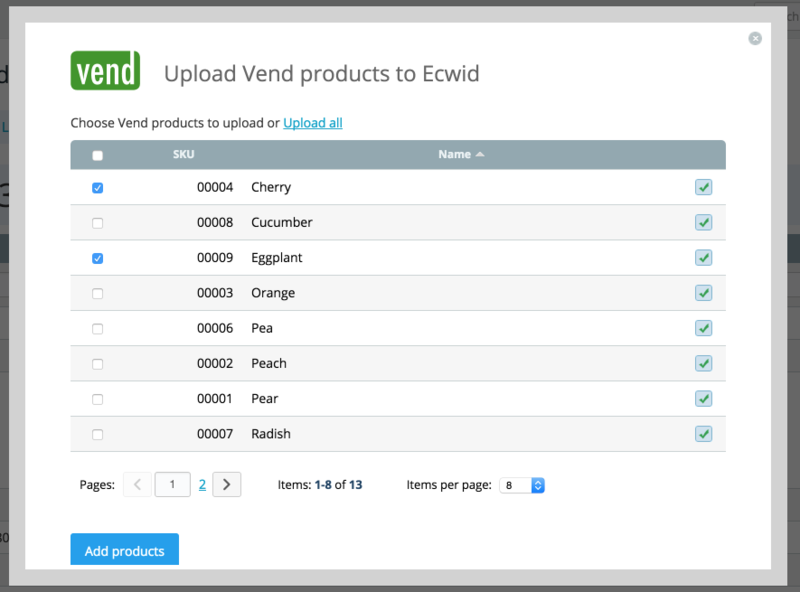 Connect your existing Vend account to your Ecwid store. Vend is retail POS software, inventory management, e-commerce & customer loyalty for iPad, Mac and PC. Easily manage & grow your business in the cloud. For pricing details, please check the Help Center.